5 – One of our people wants to say a few words – do you have a microphone? Yes! All of our packages come with at least 1 microphone. We can add extra mics to any package for a nominal fee. 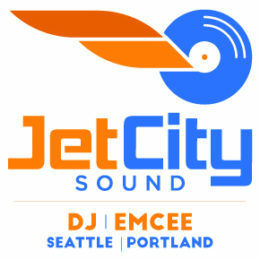 Copyright © 2019 Jet City Sound All Rights Reserved.